Seven Bits is a Software Development Company that offers custom software development services on diverse technology platforms like Microsoft, Blockchain, PHP, Python, Open Source, and Mobile (Android, iOS, Cross-Platform). With the rich and varied experience in software development and stringent quality standards, we offer the utmost qualitative, on-time and cost-effective software solutions. We serve clientele across the industries and globe with Office and Development Center in India. 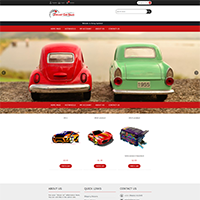 We are offering specialized and custom eCommerce solutions for businesses varying from startups to large enterprise. 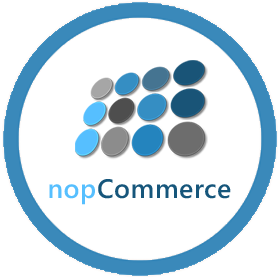 We understand nopCommerce better than others which enable us to utilize this technology to its excellent capability to provide extraordinary performance, secure and scalable solutions. Our team analyzes your business goals, market synopsis to offer a sewn solution for new web stores or redesign & refactoring of already subsisting shopping carts. 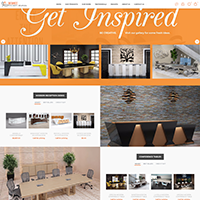 We delivers a range of web design & development solutions that includes e-business solutions, enterprise applications & much more. Seven Bits Technologies has chosen a strategic global model combining the best of onshore software development to deliver premium quality services and products to our clients at affordable cost. We offer a range of custom software development services from system applications to business applications development. 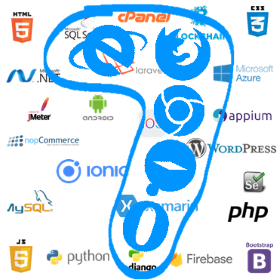 Our software engineering expertise covers almost all available platforms and numerous technologies to satisfy our client’s needs. Seven Bits Technologies is a trusted name in mobile application development. 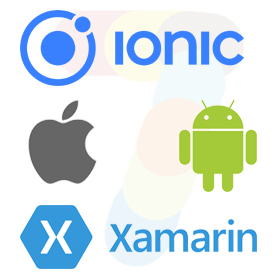 We are working on Native Application development & Cross-platform/Hybrid Applications using Ionic & Xamarin Framework. Known as a user centric mobile app development company, it leads the Indian outsourcing market. With a team of experienced mobile developers, the company has successfully created smart, customized apps for various sectors including e-Commerce, accounting & Finance, hotels & event management, education & entertainment, Lifestyle & healthcare, Travel Booking, Fashion & Engineering, Real Estate, Government, Insurance, Retail & Wholesale, Automobile, and Security etc.